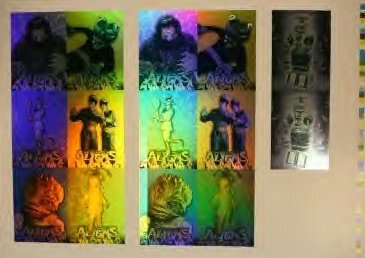 From the vaults at Inkworks Trading Cards! 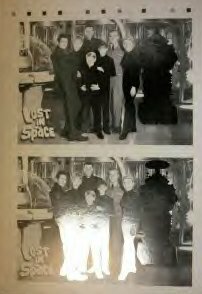 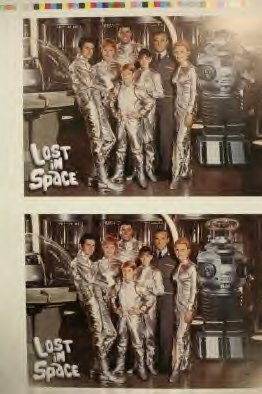 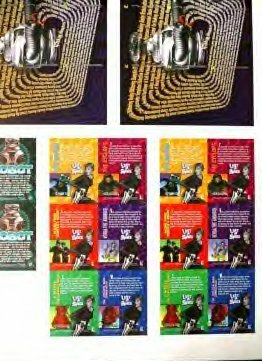 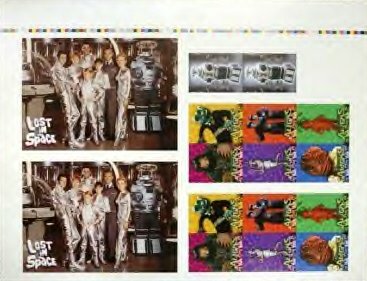 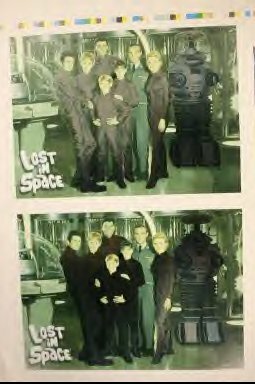 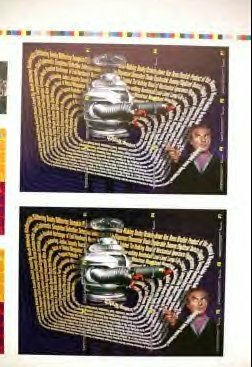 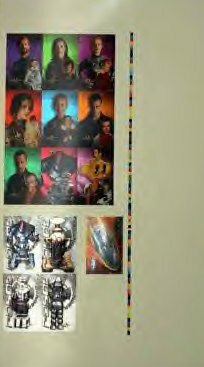 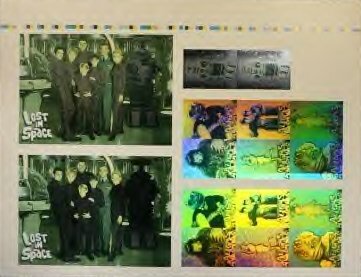 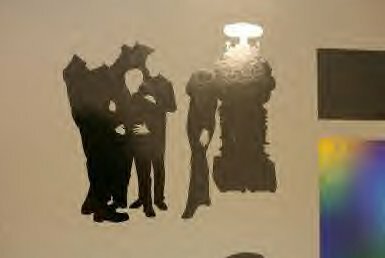 Comes these press promo uncut Lost in Space trading card sheets. 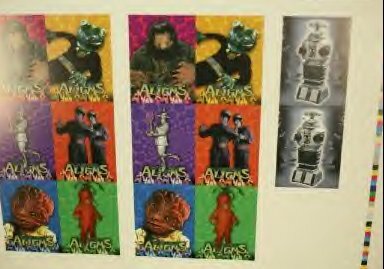 Including original cast, the 1998 remake film, and those wacking alien monsters. 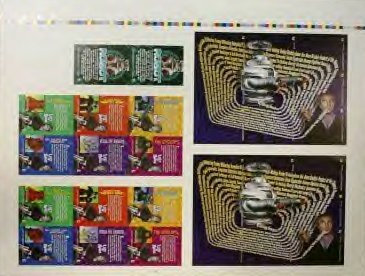 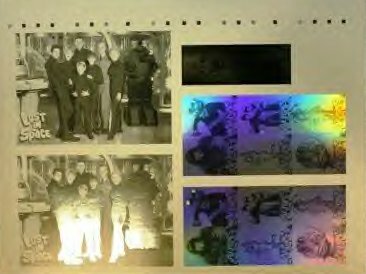 These uncut sheets normally do not come available for sale, nor released by the companies. 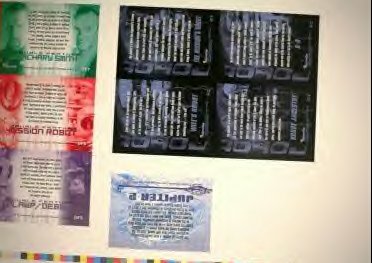 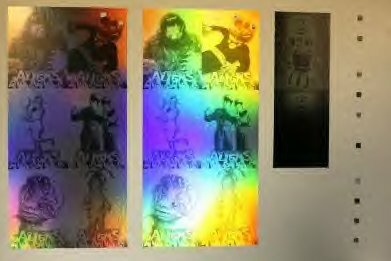 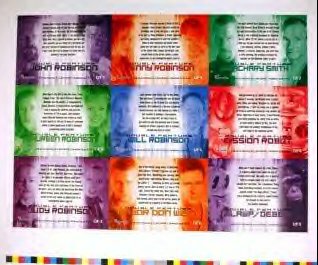 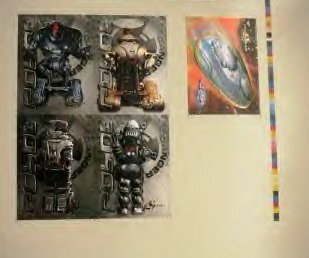 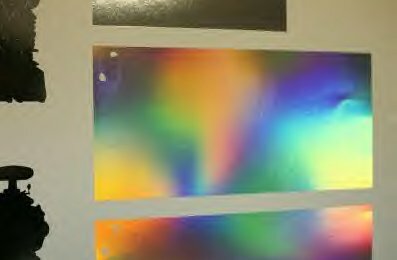 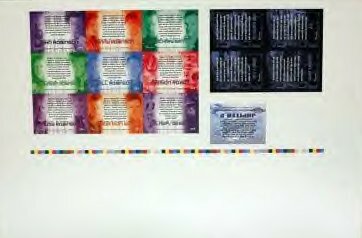 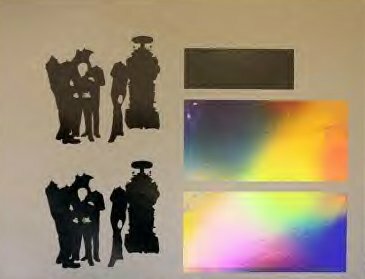 The cards were under early development, and some of the cards did not have completed colors as shown on some of the trading cards and sheets.